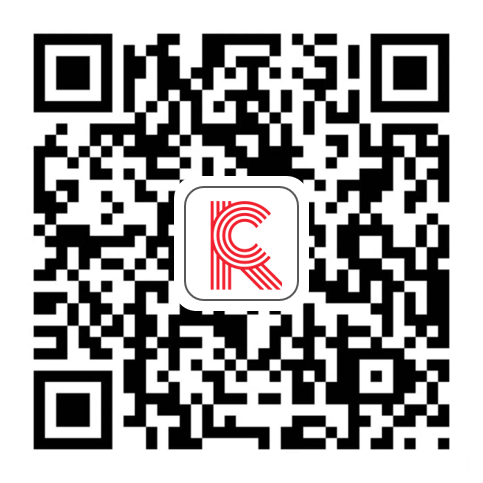 Ling Shou Tong is a partnership program between Internet giant Alibaba, the owner of Tmall, and independent, family-run convenience stores (c-stores) in China. It aims to modernize c-stores by enabling them to incorporate technology for analytics and operational improvement. 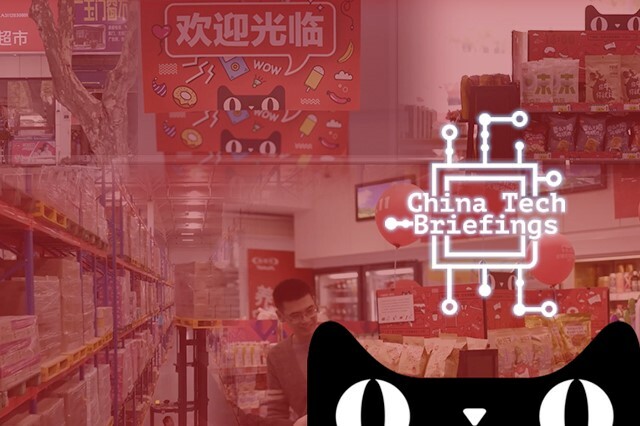 Ling Shou Tong is an integral part of Alibaba’s “New Retail” strategy, which aims to integrate online and offline retailing through digitalization. Through the program, Alibaba leverages a vast network of c-stores in China to expand its offline reach, enhance its knowledge of local markets and strengthen its distribution business, last-mile delivery capabilities and brand recognition. Please Log In to read the full report. Not a member? Register for a free user account.